Free performance showcasing his work. Students and invited guests are welcome. hip-hop artist and activist GUANTE. His work grapples with issues of identity, power and social justice. 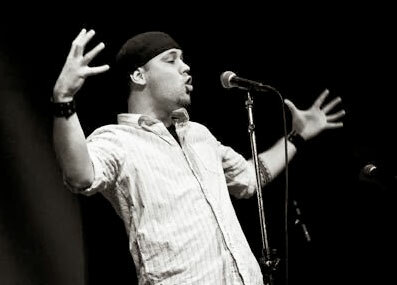 GUANTE is an MC, educator and writer. He and/or his work has appeared on Everyday Feminism, Feministing, Upworthy, MSNBC, Racialicious, MPR, the Progressive, City Pages’ “Artists of the Year” list and URB Magazine's “Next 1000” list. Whether deconstructing traditional notions of gender, challenging dominant narratives related to race and racism or just telling stories, GUANTE strives to push boundaries in terms of both form and substance.